Scooby Doo is a humorous and voracious dog. Scooby Doo along with Shaggy Rogers and friends "track" bad guys who play as ghosts to scare human though both Scooby Doo and Shaggy Rogers scare ghosts. Over the time, the image of Scooby Doo and his owner with livid faces hugging each other has left strong impressions on small audiences. This is an unforgettable memory in the childhood. 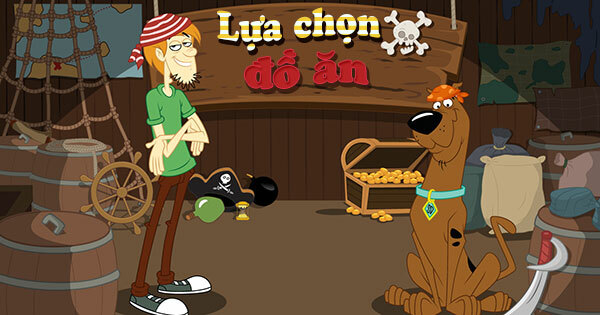 Now, gamevui.com collected many Scooby Doo games for players. You can experience scare feeling with these character right on your computer. Excellent!